Ten standout startups from around the world have been selected to join Techstars for the Rakuten Accelerator in Singapore, marking the first time that Techstars has held an accelerator in Asia. The program, which kicked off July 16, is one of the most internationally populated Techstars startup accelerators ever, with startups from Singapore, Canada, Hungary, Lebanon, the Philippines, South Korea, Taiwan, the UK and the US represented. 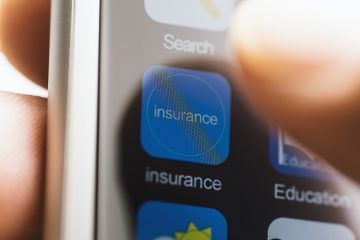 The companies, which were selected based on their ability to shape the future of “Messaging as a Platform” for new technologies, offer products on a wide range of social messaging related technologies including AI, chatbots, adtech, payments, and collaboration tools. The accelerator will run for three months, before culminating in a Demo Day in mid October in front of media and potential investors. 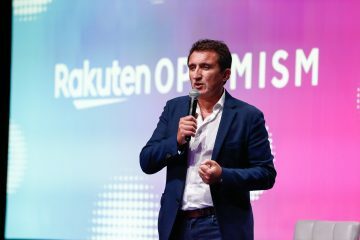 As part of the program, Participants in the Rakuten Accelerator will have access to resources from across Rakuten’s global ecosystem of more than 70 services, including Rakuten Viber messaging and voice platform. 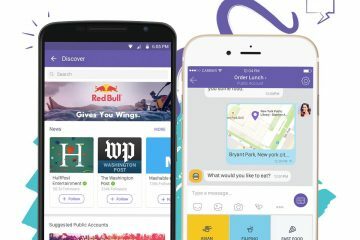 Viber, which boasts hundreds of millions of users around the world, became an official communication channel of FC Barcelona and Official Instant Messaging and Calling App Partner of the Golden State Warriors in 2017. 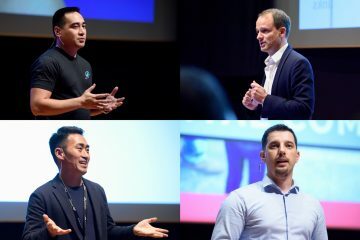 With all the talent on display, this is shaping up to be a great few months in Singapore for Rakuten, Techstars and all the participants involved. South Korea Changing how people work on research and documents. Additor is a unified document collaboration platform for SMBs and freelancers. Singapore AI-based mobile lending for the unbanked in Asia. AND Global issues over 500,000 loans annually to tens of thousands of customers. United Kingdom A property technology company specializing in communication and property management. Elumium works with super prime residential developments and luxury hotel residences. Lebanon An indie game studio focused on creating a world of mobile games with cute, lovable characters. United States Reshaping how fans engage with sports on their mobile phones, TV and at sports arenas through a next-generation digital experience platform. Philippines A unified payment platform that enables customers to pay schools, clinics and hospitals efficiently through their mobile phones. Canada Democratizing digital advertising by making it ridiculously easy to advertise in premium online publishers. Everyone from small businesses to global agencies, to brands like WPP, Omnicon, P&G, and Uber use Retarget Links to get the right banner ads in front of the right people. 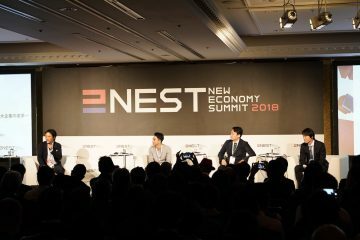 Taiwan Using chatbots to connect millennials through AI, gamification and social networking. Rooit has over 300,000 users since launching in Taiwan in June 2017. Singapore Helps brands win customers back from e-commerce. Shoffr converts online missed sales to in-store footfall with a white-labelled solution that tracks online to offline customer journeys across social, chat, and web platforms. Hungary Provides chatbot technology to help enterprises communicate via messaging platforms. Talk-A-Bot powers chat for some of Central Europe’s largest banks, utilities providers, and media companies. For more information about the Rakuten Accelerator, visit here.